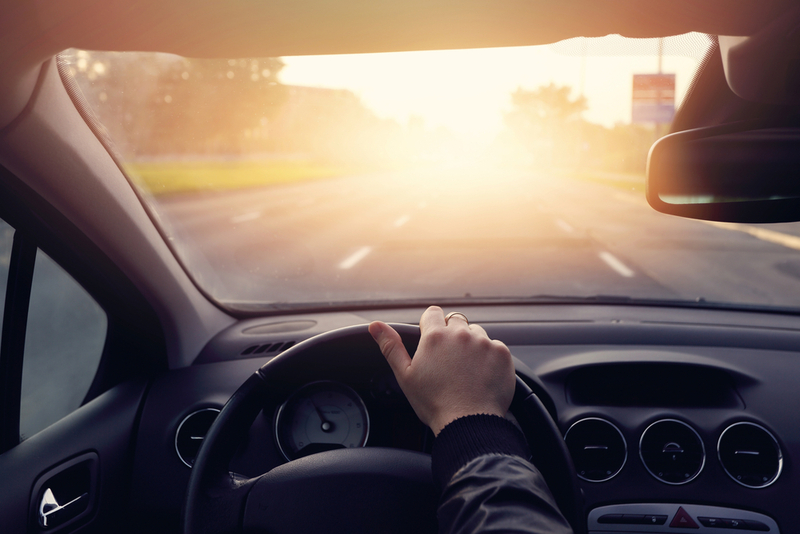 If you’re a driver, you already know that there are a lot of rules that you have to follow when travelling the roadways in Delaware. However, traffic laws include considerably more than just what you do while you are behind the wheel. They also include the vehicle, its components and its overall safety. One area in which you need to make sure you are complaint is the windshield. The following are the windshield laws in Delaware. Delaware requires that all vehicles have windshields, except for antique and classic cars that were manufactured without them. Street rods and antiques may have anodized glass if that was the original material used by the manufacturer. All vehicles must have working windshield wipers that efficiently remove rain, snow and other types of moisture, and that are under the control of the driver. Any vehicle manufactured after July 1, 1937 must have a windshield made of safety glass, which is glass that is either treated or manufactured using methods that reduce the potential for shattering or flying glass if it is hit or broken. Windshields must be free from damage and discoloration in the area that extends from two inches from the top of the windshield to the top of the steering wheel. A single crack that does not intersect or is not intersected by another crack is permitted providing it does not obstruct the driver’s vision. Chips and cracks that are smaller than ¾-inch in diameter are permitted as long as they are not within three inches of another area of damage that is similar. Delaware also has strict guidelines involving any type of obstruction of the windshield. Vehicles cannot have posters, signs or any other type of nontransparent material located on the windshield unless they are required by law. Any windshield placard that is removable cannot be left hanging on the rearview mirror while the vehicle is in motion. Only non-reflective tint located above the AS-1 line provided by the manufacturer is permitted on the windshield. No windows on the vehicle may have a mirrored or metallic appearance. The front side windows must allow a minimum of 70% of the light to shine into the vehicle. Anyone who installs tint commercially that does not comply with these tint regulations could receive a fine between $100 and $500 along with refunding the amount charged for installation. Violating any of the windshield laws in Delaware can result in a fine of $25 to $115 for the first offense. Second and subsequent offenses can result in fines of $57.50 to $230 and/or 10 to 30 days in jail. If your windshield needs to be inspected or your wipers are not working properly, a certified technician, such as one from YourMechanic, can help you get back on the road safely and quickly so you are driving within the laws. Q: 1998 - 2001 Ford Mustang Windshield Compatible? Q: How do I extend the sun visor?